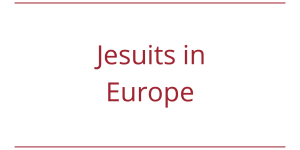 The Collegium Canisianum, a Jesuit institution, is an International School of Theology. 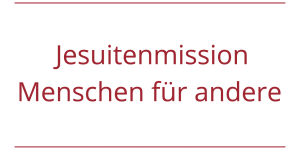 Currently there are about 40 priests in residence from all over the world working on doctorates under the direction of the Catholic Theology Faculty at the University of Innsbruck. In addition to their studies the students find a home in the Canisianum for nurturing and developing their personal and spiritual lives. Bound together by the motto Cor unum et anima una a network of over 1400 alumni cover the globe. The Canisianum is named after the first German speaking Jesuit, Petrus Canisius (1521-1597). In addition to founding a Jesuit school in Innsbruck he was active in many other places in Germany, Austria and Switzerland. The Collegium Canisianum which traces its beginnings back to the 16th century has borne his name since 1911. In that year, the Canisianum moved into a new building in Saggen, a neighborhood just northeast of Innsbruck’s centrally located Old City. In 2013 the Canisianum returned to its geographical roots and is now housed in the Jesuit residence on the street named Sillgasse. 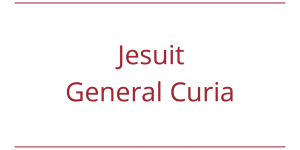 Since 2007 the Collegium Canisianum is an International School of Theology that first and foremost serves the academic development and the specialized studies of priests and students from dioceses and religious orders throughout the world. The Ratio Localis describes the goal, the structure and basis of the community life in the Canisianum. 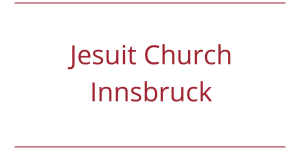 The Canisianum is partnered with many other apostolates of the Jesuit community in Innsbruck and beyond. 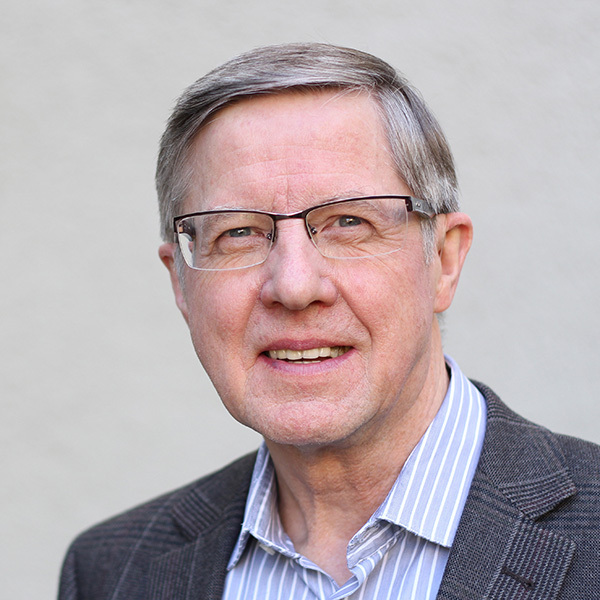 Together we have one goal: to serve the Christian faith and to engage in justice and reconciliation. Many of our students come from economically poor regions of the world. 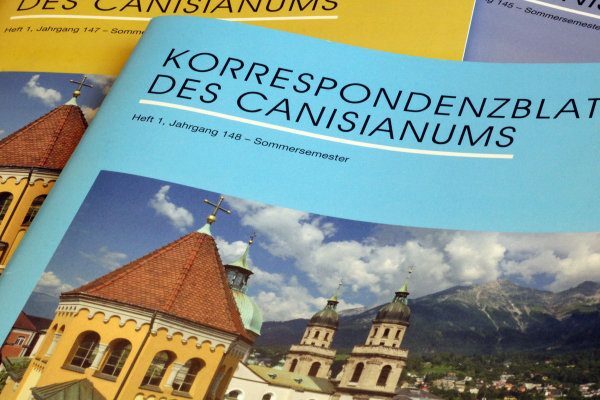 For their studies in Innsbruck they rely on financial support through the Canisianum and its friends and benefactors. 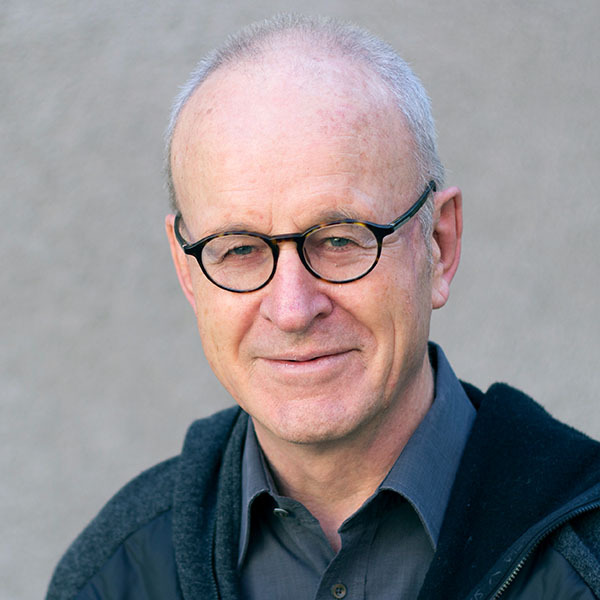 Mainly three instruments serve this particular purpose: donations, patronages and the Pater-Michael-Hofmann-Foundation. 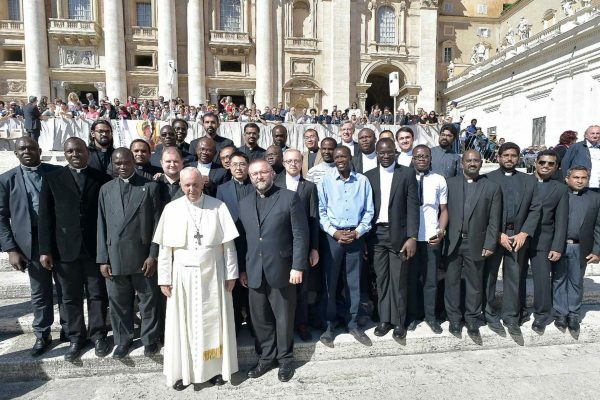 The Canisianum is fulfilling a special educational role in priestly formation for the Global Church. 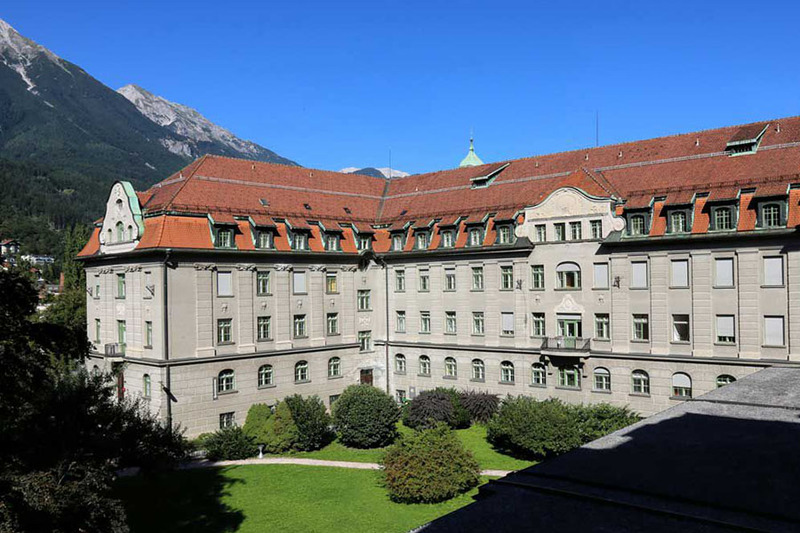 It is facilitating studies at the University of Innsbruck and is fostering and deepening the spiritual paths that the students have embarked upon. This approach is grounded in Ignatian Spirituality which centers on the development of the whole person. 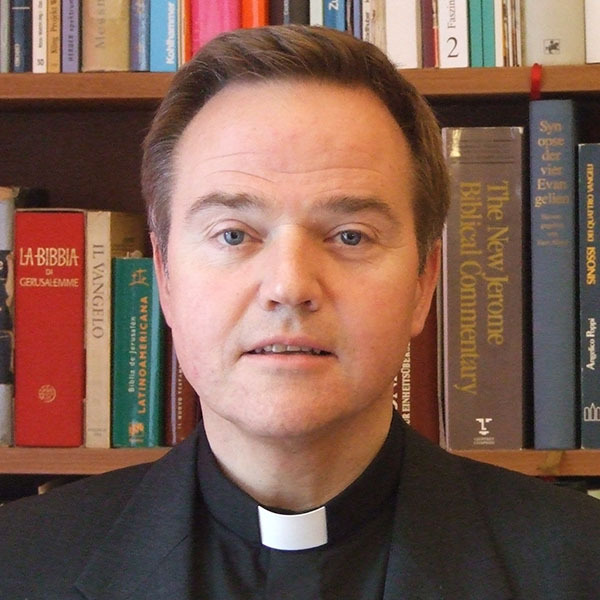 The admission requests from home dioceses and religious superiors will be examined by the Canisianum administration. 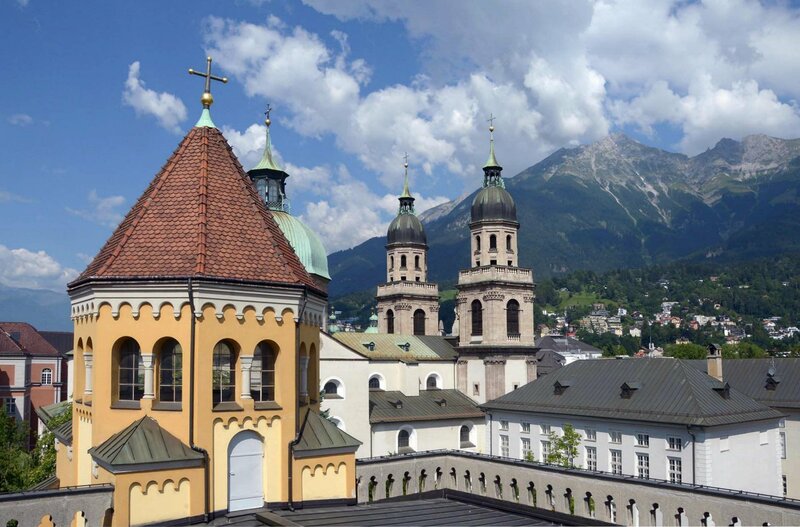 The candidates having been admitted to their chosen field of study at the University of Innsbruck will join an international spiritual community where they can prepare themselves for future specialized roles and services in their home dioceses and communities. 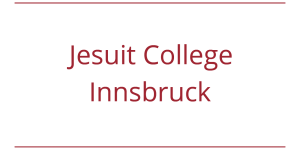 Students of the Collegium Canisianum will receive their academic training from the Catholic Theology Faculty of the University of Innsbruck. 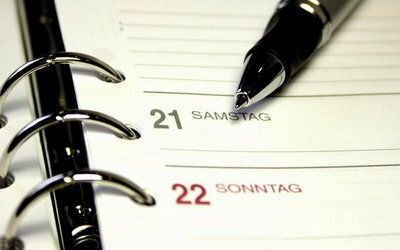 It is expected that a course of studies will be completed in a reasonable amount of time. The Canisianum will offer an atmosphere of serious study, mutual support and help. For acceptance to the University of Innsbruck the following items must be taken care of. This process will take place in conjunction with the administration of the Canisianum. Since 2013 the Akademikerhilfe (an operating agency of student housing) runs a dormitory for about 160 students in the building where the Collegium Canisianum was formerly located at Tschurtschenthalerstraße 7. If you have an interest in living in that dormitory contact the Akademikerhilfe directly.